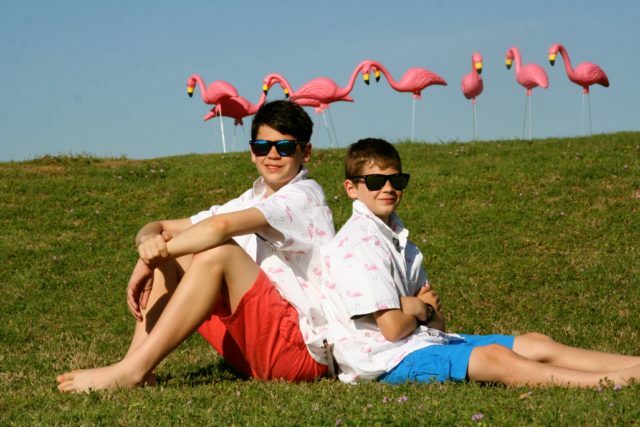 Home General Raising Entrepreneurial Kids: Why My Boys Love Pink Plastic Flamingos! And it doesn’t help that we live in a very affluent suburb in Dallas/Ft. Worth. According to a Wall Street journal report, the median income in our city is the highest of any U.S. city. Drive through the parking lot of the local high school and you’ll see that statistic reflected in the rows of brand-new, shiny vehicles. Seriously, most kids drive better cars than me! Last summer, as our oldest son, Joshua, was preparing to enter 8th grade, it dawned on him that he was going to be old enough to drive in two short years. And guess what? He had absolutely no money saved up for a car. Zero. Zilch. Nada. 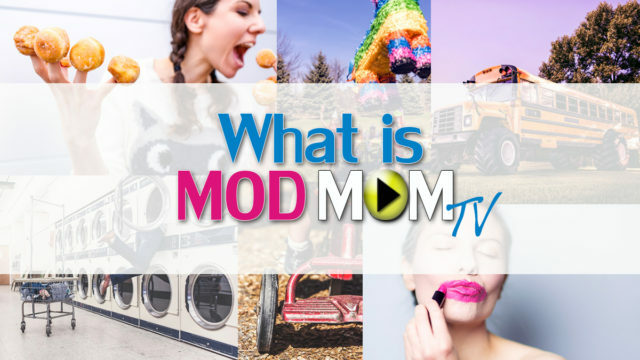 And because we want to prepare our children for the looming big, bad world and all the challenges “adulting” can bring, while they’re still living underneath our roof we’re working hard to teach them how to be smart, wise money makers and investors. How do we teach our children to be wise with money? 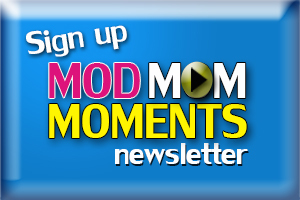 We help our kids launch their own businesses. 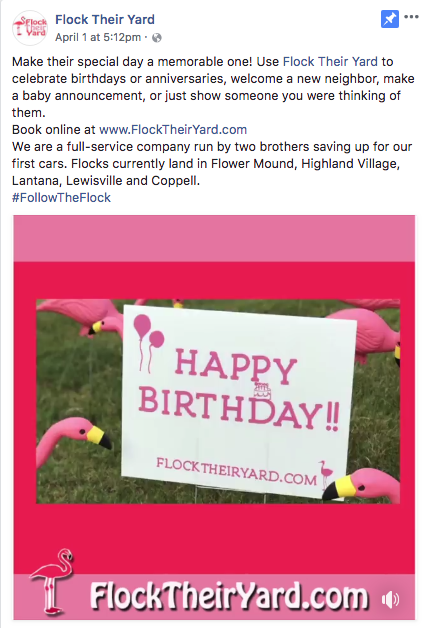 From collecting and selling fresh mistletoe at Christmastime, to starting a fidget spinner craze at their middle school weeks before the rest of the population caught on (read about it HERE), we are our kids’ cheerleaders and mentors helping them dream up and bring to fruition any way that leads them into business success. 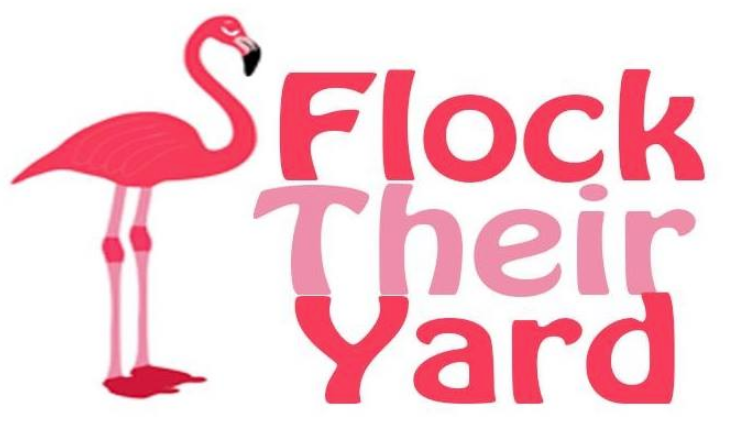 Looking for a Business Idea for Your Kid? 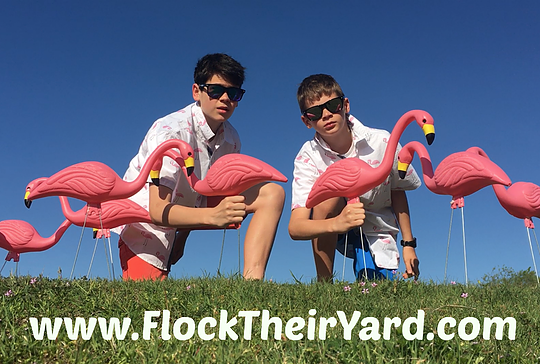 With a small initial investment of $150 to buy 50 plastic flamingoes, secure a domain name, and create signage, our two oldest boys are now full-fledged business owners. You can read about how their business works HERE. 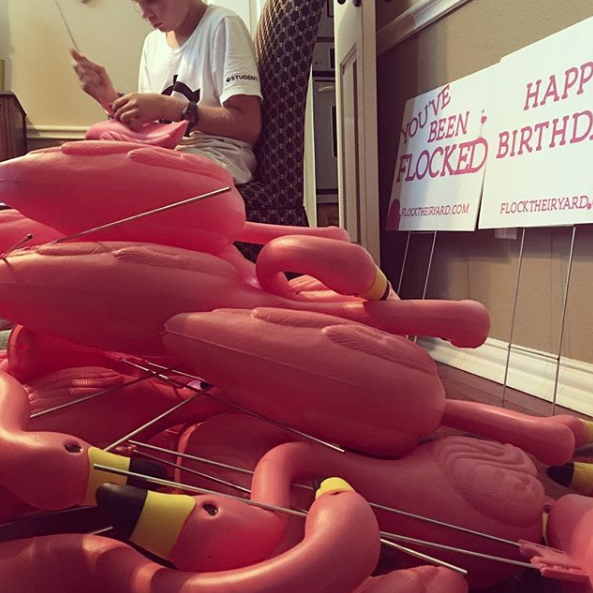 Typically, guys don’t like the color pink, but our boys know it’s turning into a LOT of green for them! And not to be left out, their younger brother, Brody, recently participating in National Lemonade Day. It’s a fun, experiential program that teaches youth how to start, own and operate their very own business – a lemonade stand. 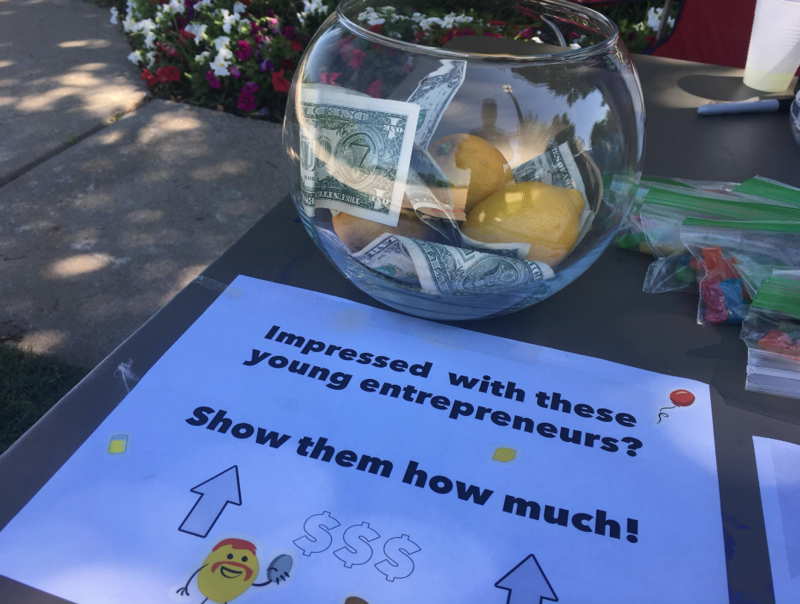 Each year, in participating cities, youth have the opportunity to experience entrepreneurship by setting up their business during their city’s community-wide Lemonade Day. 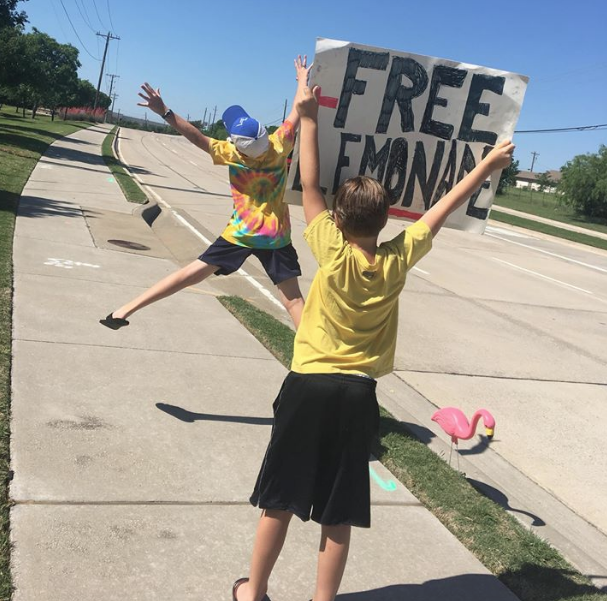 I even put my Advertising/Marketing degree to use by teaching the boys we should offer FREE LEMONADE (instead of having a set, designated price) in order to elicit more money per customer. And check out this interview with one of Dave Ramsey’s finest, Anthony O’Neal, on how to teach teenagers business skills. He’s got a business guide for teenagers, Teen Entrepreneur Toolbox: The Small-Business Guide for Teens, available on Amazon. 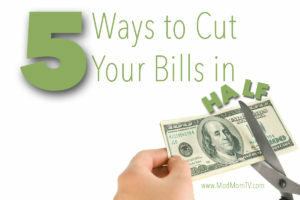 Want more tips on raising children who are wise with their money? 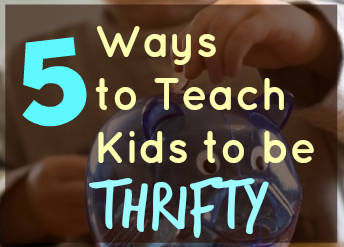 Read the post, 5 Ways to Teach Your Kids to Be Thrifty, plus watch my boys on Good Morning Texas!